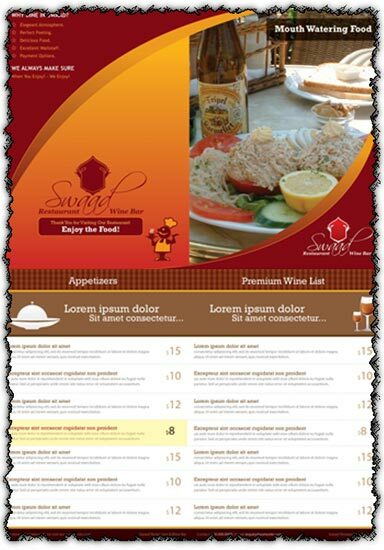 Today we have for you a great looking restaurant menu card vector. It comes as a bundle in 2 EPS files and you can have it in under two minutes. 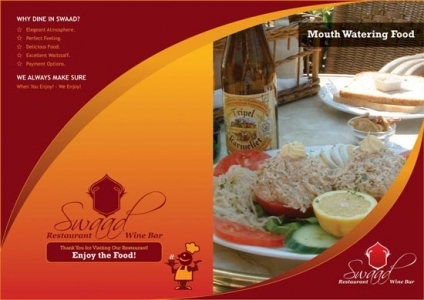 Today we have for you a great looking restaurant menu card vector. It comes as a bundle in 2 EPS files and you can have it in under two minutes just by following one of the two download links featured below. It’s a great opportunity so don’t miss on this restaurant menu card vector. License: You can use Restaurant menu card vector for personal or educational purposes. 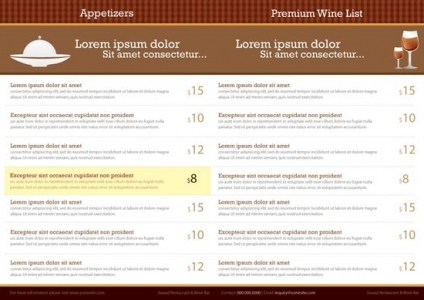 how to dl these templates? couldnt find any link to dl. the download links are between the ads.